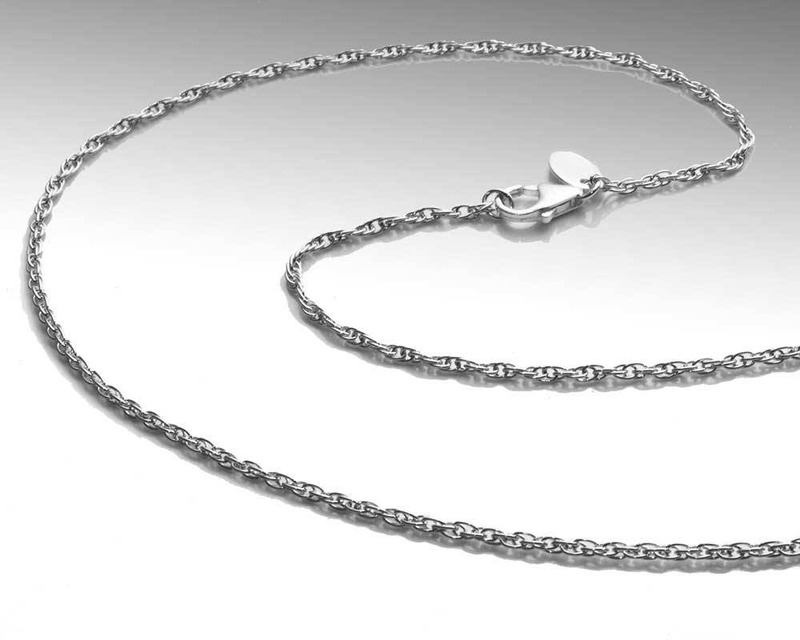 935 tarnish resistant Argentium silver chain. I love this chain! Gorgeous and arrived quickly! Thank you! Great quality and price; fast shipping. Thanks! Beautiful necklace! Incredibly fast shipping. The chain was received as advertised. Very happy. My order was shipped to me the same day I placed the order & delivered the day of my birthday.